So, the much anticipated return of Hit It A Bomb ended in third place. Not really surprising; it unfolded very much like I thought it would. He was clearly not fully wound up, with bigger fruits to chase in the next couple of weeks. The general perception of many of those I follow at the highly credible social media platform Twitter was a slightly underwhelming one. He didn’t train on, not only a few voices argued. That could well be possible. But this run doesn’t tell us whether he did or did not. In fact this run doesn’t tell us an awful lot. That says I feel less negative about it, actually rather upbeat. In my eyes this was a very respectable reappearance. Hit It A Bomb travelled like the winner for a very long time, he even showed a nice bit of pace coming around the home turn where he made his move – which was not the winning move because he got tired in the closing stages – but after a long lay-off that’s fair enough. In the end he got beaten by two lengths, which is not that much. Let’s not forget it was a Group 3 against some half decent opposition, and the winner, an improving Jim Bolger horse, was already placed in Group company as a juvenile with a profile to do better this year. It’s also noteworthy that the winner and runner-up both were held up for much longer than Hit It A Bomb, even appearing to not being able cope with the pace Hit It A Bomb and Custom Cut set when these two poured it on from 3f out. But they simply stayed on stronger in the end. So all in all, it’s been a fine return in my murky eyes. Hit It A Bomb should improve having a run under his belt and then when stepped up in class the next time we will see what he really is about, now as a three year old. Tricky renewal with some hot prospects in the line-up. Bolger’s Sanus Per Aquam makes plenty of appeal with excellent form in the book and the step up in trip sure to suit. He’s a very short price though in a race where plenty of potential is still unlocked. Ballydoyle has a strong hand in this renewal, which Aiden O’Brien won with John F Kennedy last year. 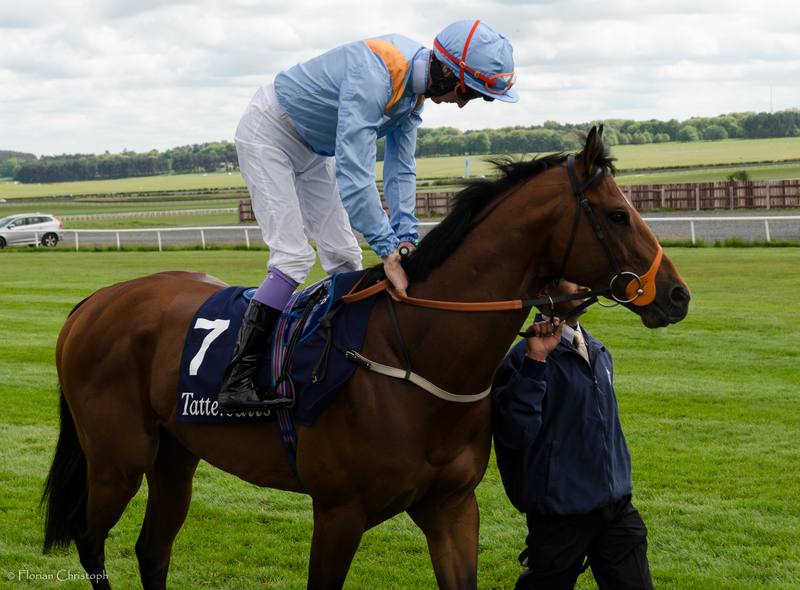 Shogun looked smart when he got off the mark at the Curragh earlier this year, but didn’t enjoy soft ground subsequently. So the overnight rain is a big concern, as the inside track is unlikely to dry out enough to suit him. Seemingly second string, albeit you never really know with this yard, is Johannes Vermeer. 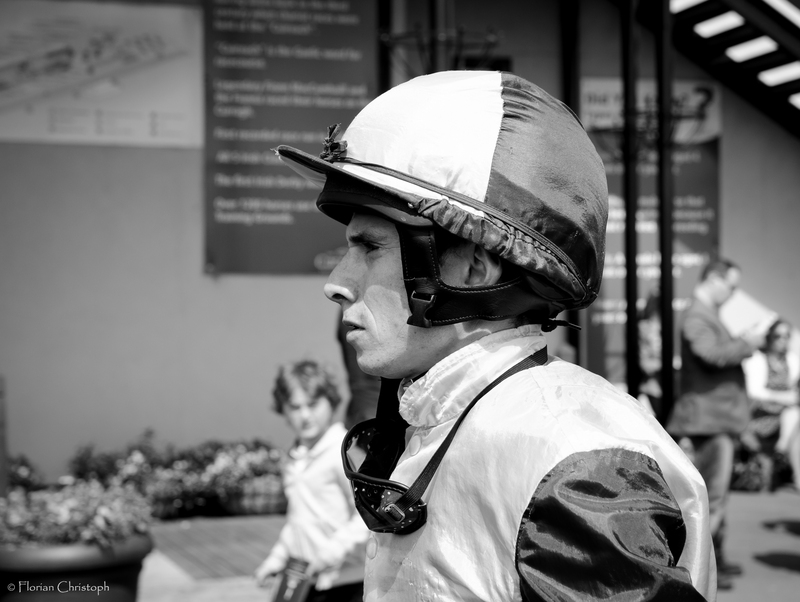 Equally an exciting prospect, he impressed me with his nice action and change of gear at Killarney. He put stamina questions to bed as he never seemed to stop in the 1m 100y contest. He may not be too inconvenienced by the ground, given his pedigree. 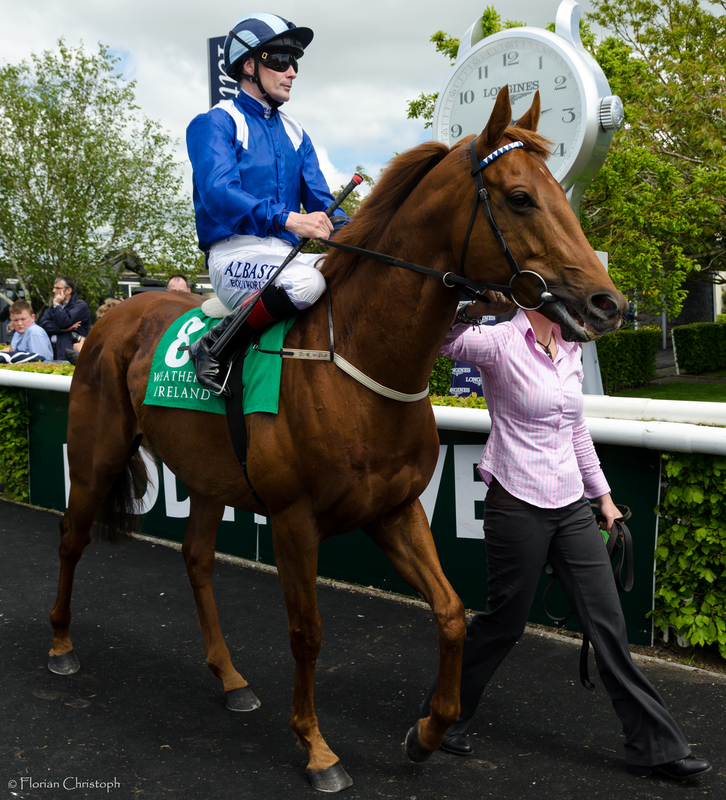 Dermot Weld’s True Solitaire is another one to like. A big winner at the Galway Festival, he doesn’t mind rain softened ground and is sure to respond well to the step up to 1m. 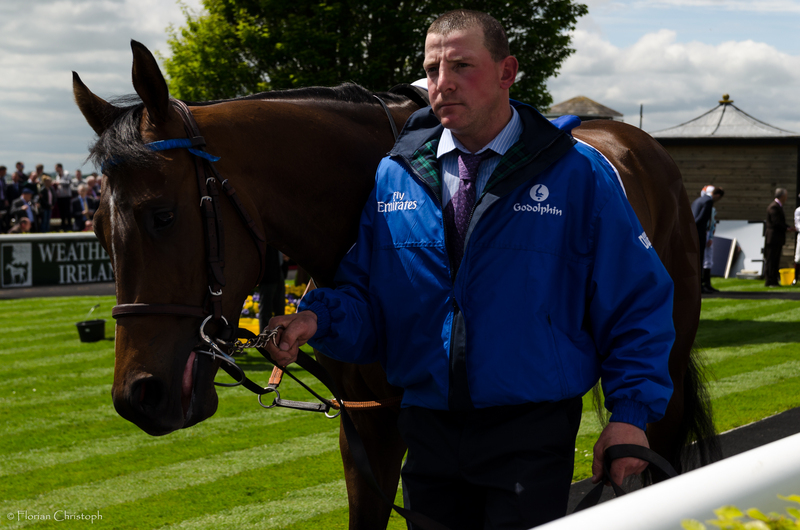 Restive for Ger Lyons looked a bit lazy, albeit smart enough to held off his opposition in a Curragh maiden recently. He’s a scopey individual, but may not run due to the ground. His other charge Waipu Cove has been in excellent form lately and could do still better, however is more exposed than others here. Conclusion: Hard to predict what happens. Nonetheless I believe the 7/1 for Johannes Vermeer is rather over the top. I like his pedigree, he’s bred to be precocious, gets the trip, has a good draw and should be okay on the ground. Gordon Lord Byron could be hard to beat here. 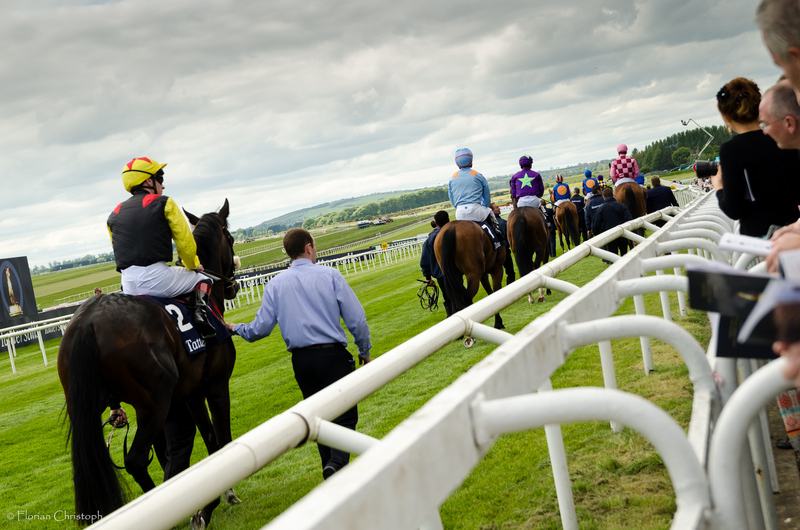 He has been in fine form lateley and finds perfect conditions at the Curragh. British raider Home Of The Brave won’t go down with a fight, though. He has shown some excellent form this year and seven furlongs looks his optimum. It remains to be seen how he acts on the ground. Sovereign Debt was an impressive winner on Irish Derby Day here at the Curragh. That day everything fell into place for him. The drop to 7f will surely suit, though. Ramone is a tough mare but may need a stiffer test. Dark Emerald was progressive in Meydan, nonetheless a career best is required today. 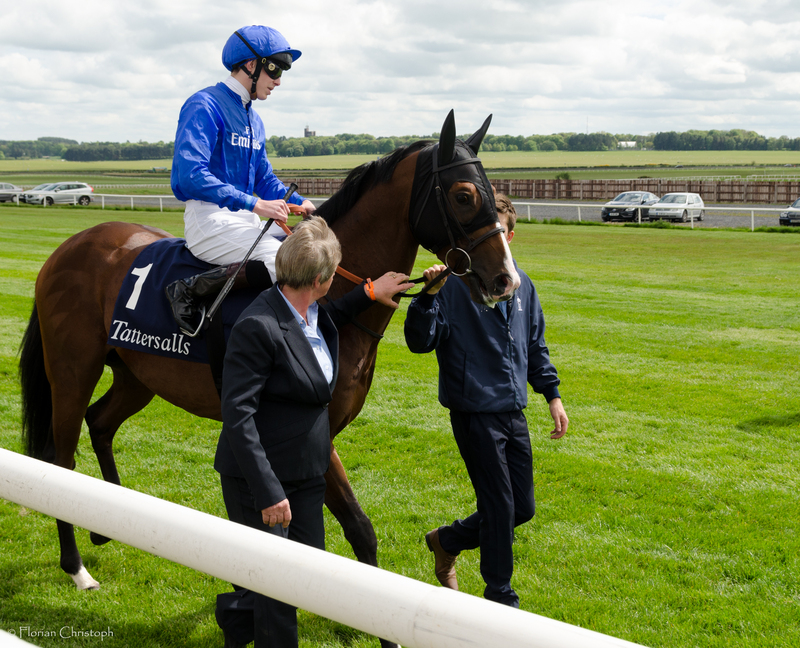 Jim Bolger’s Flight Risk was a surprise winner of the Gladness Stakes back in April. This form has worked out very well, while the four year old colt has proven his class since then too. Some creditable efforts in Group company subsequently, rounded up with an unlucky runner-up effort in the Celebrations Stakes behind Sovereign Debt last month. The race wasn’t run at a suitable pace for him, but turning for home he made good progress on the inside and looked to mount a big challenge, but got stuck on the rails with no room to go. Kevin Manning switched wide, which cost ground and momentum, yet Flight Risk flew home late. Ground and trip will suit today. There should be a good pace ensured, and while it is not easy to give weight away, he is clearly in excellent form and can go close. With top weight Royal Navy Ship out, this race takes a different shape. Nonetheless it doesn’t change much in terms of my initial feeling, that Bolger’s grey colt Algonquin is overpriced. I would expect him to be ready and fit for his seasonal debut, and if he is he’ll take all the beating in a mediocre field. Given that his Dundalk maiden win works out very strongly, he could be well handicapped with an opening mark off 87. That assumes he takes another step forward with the 10f trip very much to suit this extremely well bred colt. 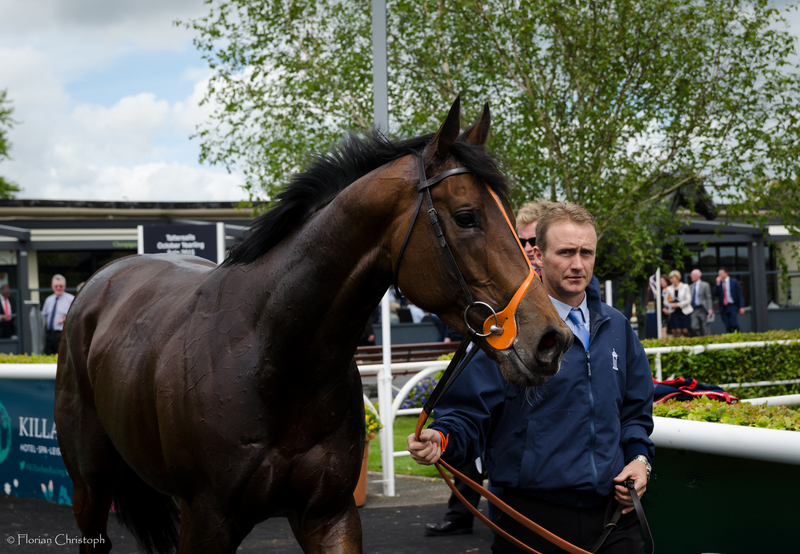 Main danger could be Pullman Brown who finished 2nd in a very competitive Handicap over course and distance recently. He’s to overcome a rather hefty rise in the mark though. 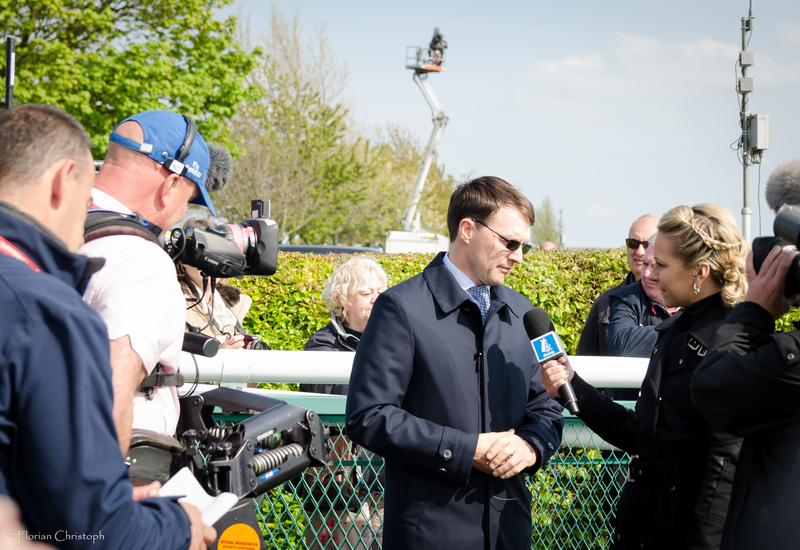 On the verge of the Irish 2000 Guineas Aiden O’Brien seemed to become overwhelmed by his emotions. 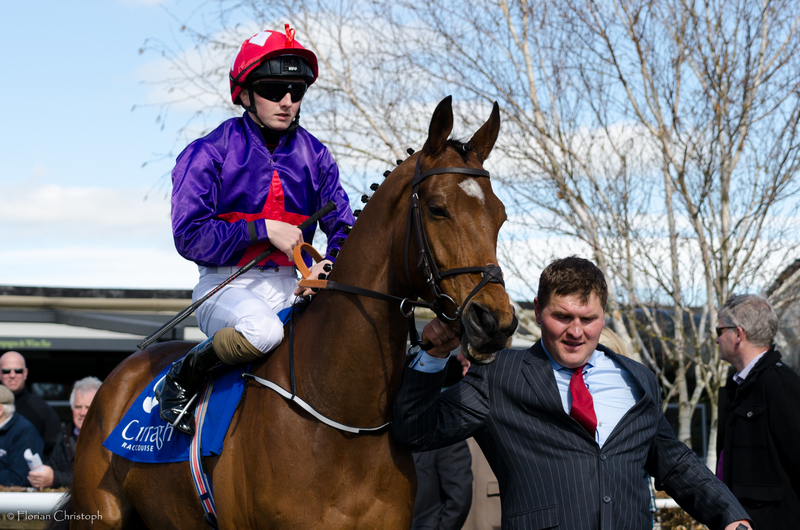 He ennobled Gleneagles, hailing him as “the best miler we have ever had”. That is some achievement in its own right, especially given the amount of classy horses passing through his hands year in year out. This statement came just minutes after Gleneagles completed the 2000 Guineas double. He had to fight hard for it and it was a much closer finish than at Newmarket, where absolutely everything went to plan. 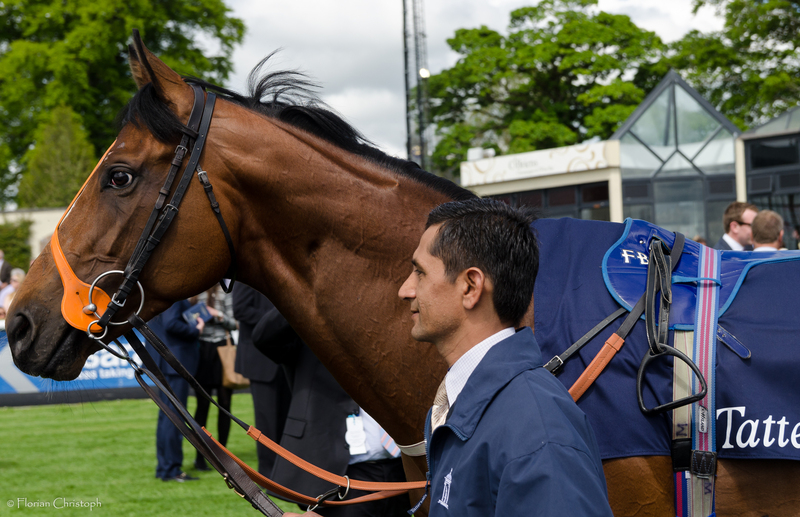 This time, Gleneagles, boxed in on the rails, had to show an awful lot of class to win. He did exactly that. But does it make him the best ever? Well, who am I to object his handlers experienced opinion. He, who has seen it all! Though, one could get the feeling that Aiden uses the term “best ever” a bit too loosely these days. 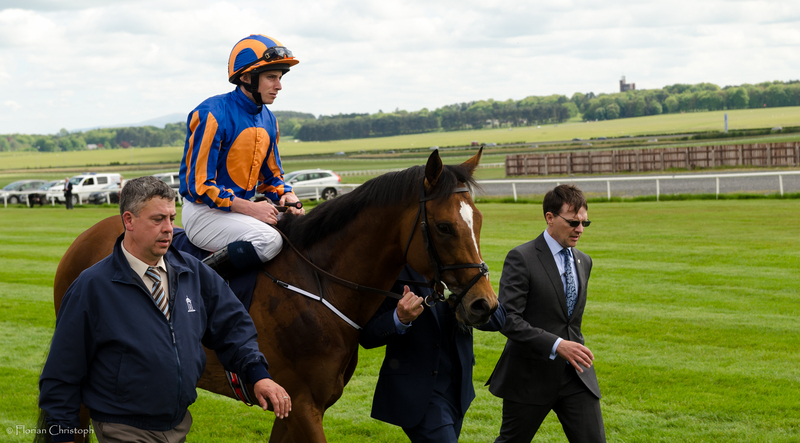 Anyway, Gleneagles is certainly a very good colt. A true miler. A world-class miler. Sprint races can sometimes be a bit like lotto: Draw a number or throw a pin and wherever it lands that’s the horse to win. Admittedly, now I’m cynical. Yet there is some truth in it! These big sprint races are so much down to day form, it doesn’t always honour the actual form book. Run the same race ten times and you’ll almost certainly get ten different results. So happened in the Temple Stakes at Haydock on Saturday. Pearl Secret was a slightly surprising winner of the Group 2 sprint. Yes, he was runner-up in the very same race last year, but back then on bottomless ground and before Saturday he only managed to win at Listed- or Conditions Stakes level. Now he has “a big one” on his CV! 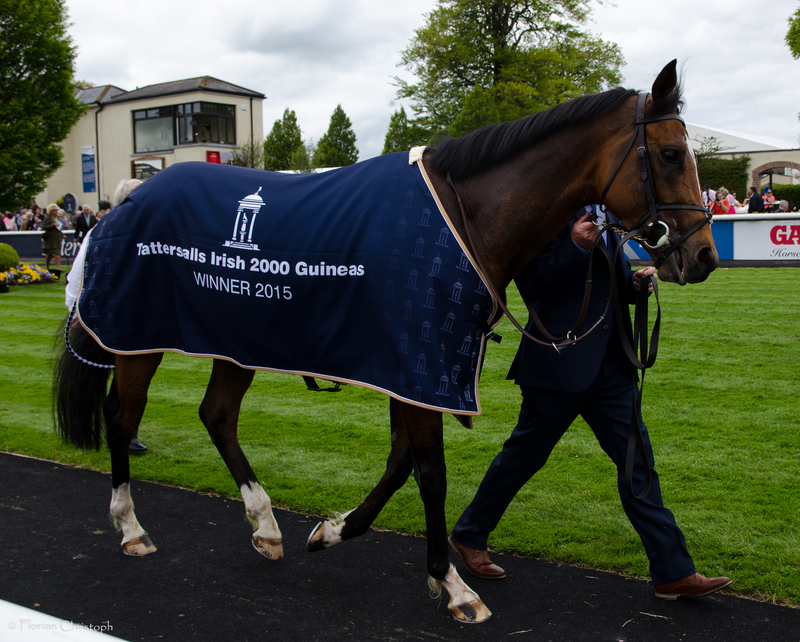 The County Kilkenny handler had it spot on: he knew his main contender for the 1000 Guineas wasn’t a miler. So he employed two pace makers, to ensure there would be no dawdling around. The good, consistent pace helped Pleascach in a way to relax but also to offset her lack of tactical speed and instead have a race with emphasize on stamina. It worked to perfection. Pleascach took up the lead from two furlongs out and stayed strongly to line, fending off all challengers, including the one of red hot favourite Found. The stiff uphill finish at the Curragh clearly suited her cause too. The next Jim Bolger star is already lined up. 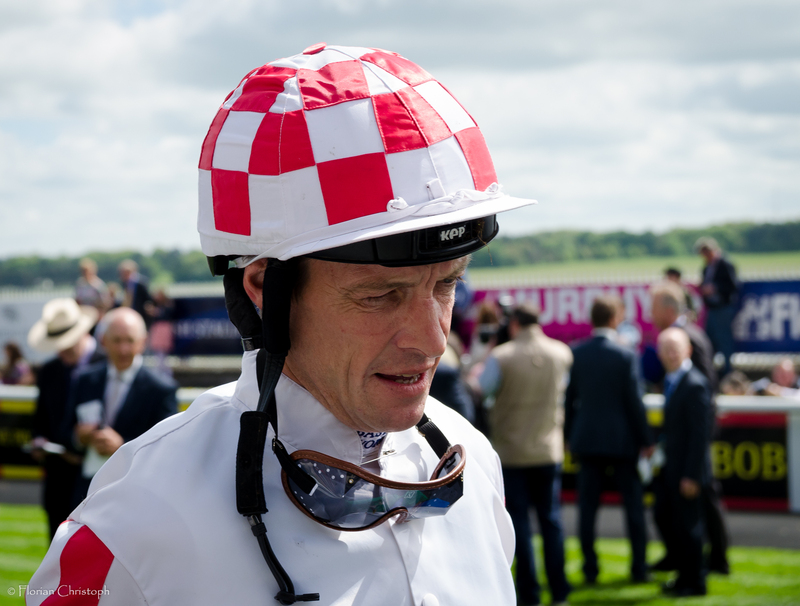 His Round Two won the Listed Marble Hill Stakes in comprehensive style at the Curragh on Saturday, overcoming question marks about his speed over the minimum trip as well as a wider than ideal draw. The Teofilo son can only get better with time and distance. He seems the ideal favourite for the Coventry Stakes at Royal Ascot next month. 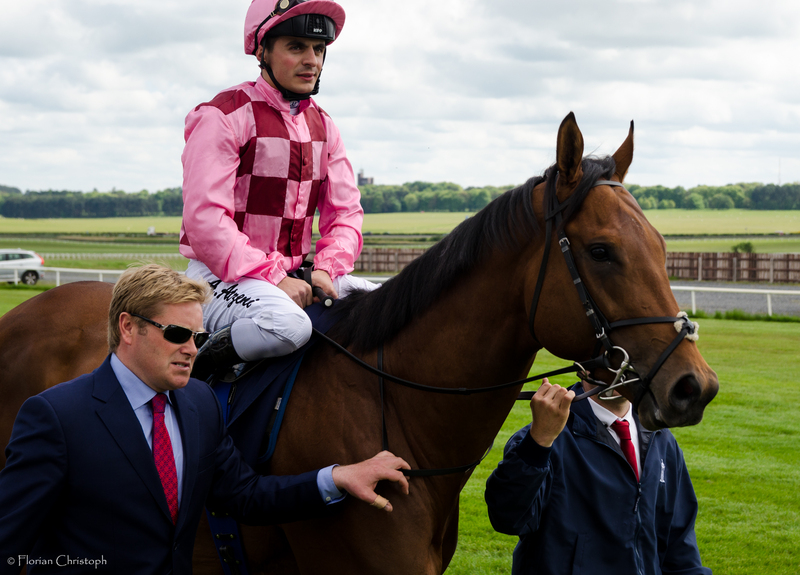 Hot Irish 1000 Guineas Favourite Found wasn’t able to land the odds in Sunday’s big race and instead had to settle for second. She didn’t get the clearest of runs as she was in a pocket over 2f out. 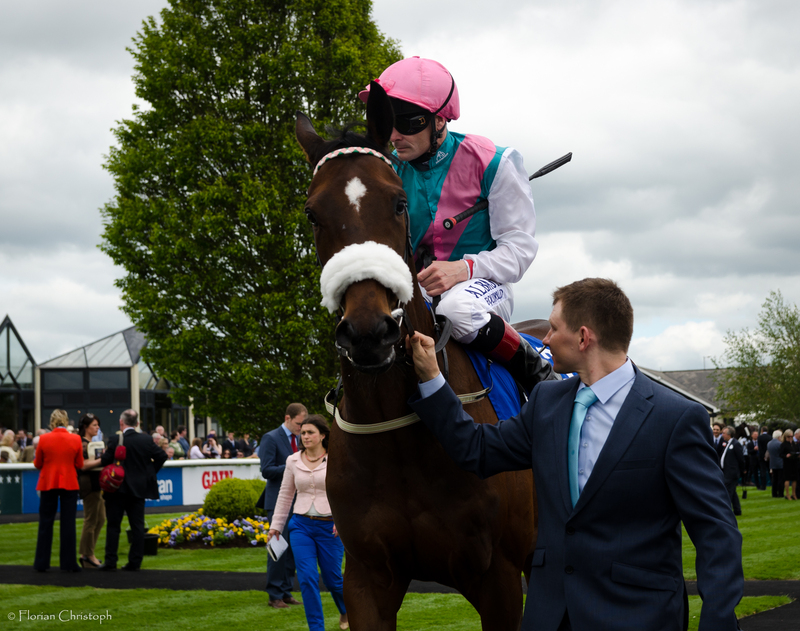 The eventual winner, Bolger’s Pleascach, got first run and fend off Found’s charge gamely in the closing stages. In the aftermath not everyone thought the best horse won – and I tend to agree to an extend – yes, Found was slightly unlucky, but that says she got out into the clear at the two furlong marker and had all the time in the world to make up the ground. She didn’t quicken rapidly enough, though, needed almost a full furlong to hit top gear. She clearly is no world-beater. At least not over the mile trip. Compare her run to the one of Gleneagles in the 2000 Guineas – he had even less time to finish off his race once in the clear. But he did it in the manner of a true mile champion. He found a way to win, quickened when it mattered. Nonetheless, Found’s Guineas performance is encouraging. She’ll be better over further. It may turn out that 1m 2f is her optimum, but the Oaks distance is very much possible and she now goes to Epsom as one of the favourites. Just kidding. But you’ll laugh, there was more than one person suggesting the idea of giving him a spin over the big fences. And you can see why. He is a very big boy, indeed! I was slightly overwhelmed when this huge thing passed me in the parade ring for the first time. I mean, there you have all these good looking three year olds walking around, very much looking like three year olds should look like. 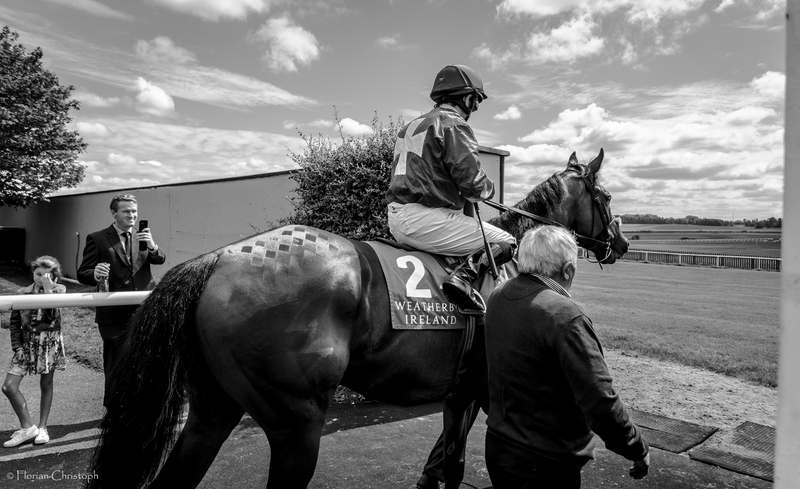 And then suddenly you have this monster of a horse walking towards you – is this still the Curragh or already Aintree? Guineas or Grand National Day? In my 2000 Guineas preview I voiced slight disappointment to see Endless Drama running over 1m yet again. He didn’t look like staying thus far in two previous attempts over 6f+. On pedigree he seems a rather dubious stayer too. Add all the early speed he usually shows and you could easily come to the conclusion that he is actually a sprinter. On Saturday, though, different tactics and better ground seemed to work wonders. He finished the Guineas well enough to suggest he can be a good miler. A close second behind Gleneagles is surly a very strong piece of form. Yet, I’d love to see him over six furlongs. I think he could be a force over that sort of trip. It’s never been straightforward for him. Al Kazeem lost almost his entire Classic season, but came back stronger than ever the following season, when he beat Camelot in the 2013 Tattersalls Gold Cup. That’s now exactly two years ago. He went on to land the Prince Of Wales’s Stakes and Coral Eclipse the same year and was subsequently retired to stud as potentially hot property for all the lovely fillies in the world. Didn’t work out in the breeding shed. 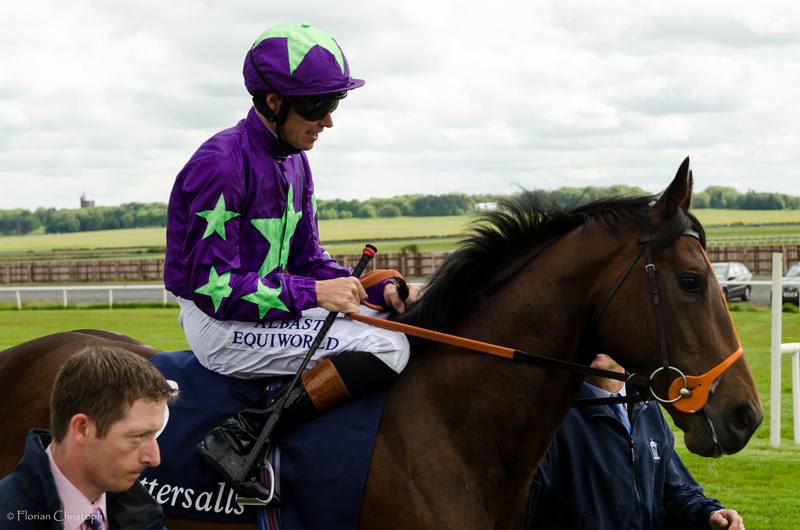 He was soon back in training and after a couple of respectable efforts he finally muscled his way to another heroic Group 1 victory – Sunday at the Curragh, beating some serious opposition in the Tattersalls Gold Cup. He’s the kind of horse you won’t find enough of in flat racing. But these classy veterans are what the sport is craving for. Fans want to follow horses over more than one or two season. What is part and parcel in jump racing, is much more difficult at the top end of the game on the flat. So it’s great to see Al Kazeem, a seven year old now, as good and happy as ever! 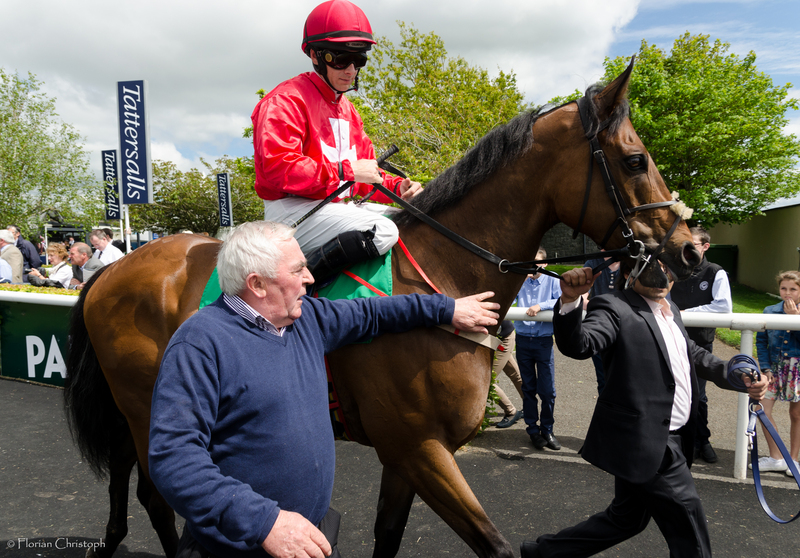 Fire Ship can sail to Group 3 glory at Leopardstown! If you have ever seen a more open looking Group 3 with only seven runners entered… tell me, because I haven’t! We have heavy ground at Leopardstown after tons of rain throughout the week and a quick glimpse out of my kitchen window here in Dublin says more dark rain clouds are on its way. Former Group 3 winner Sruthan is currently trading as the 3/1 favourite. He managed to finish fourth in the Gladness Stakes last month. Not sure if this test here today is the right on for him. He’s a 7f specialist in my book. Though he acts on the ground and can’t be fully discounted. He makes no appeal to risk anything for a rather short price, though. Flight Risk, Jim Bolger’s 50/1 shock winner in the Gladness Stakes, tackles the 1m trip for the first time in his career today. Not impossible that he gets it, though his dam managed to win only over 5f. He’s to give weight away to his rivals and looks vulnerable for that reason. Every improving Lincolnshire winner Onenightidreamed is an intriguing contender. Clearly on the upward, he’s a mud lover and is expected to take another step forward today when competing in pattern class for the first time. This is obviously much tougher today, and while I do really like him, I feel he is nothing more than a fair price at 4/1. Piri Wango is a fair miler who did well to finish 2nd in the Gladness over seven furlongs last month. He’s vulnerable to classier and unexposed rivals today. Geoffrey Chaucer used to be a smart prospect but seems to have lost his love for the game. Alive Alive Oh’s poor strike rate is off-putting. Only UK raider Fire Ship is a consistent performer who was placed in a couple of hot races on Listed and Group 3 level behind smart individuals in the last couple of seasons. He’s a 1m Listed winner who likes to be up with the pace. Positive tactics may be an advantage today in a race where not many want to lead. He acts on soft ground and should be sharper after a dismal seasonal reappearance in the Lincoln. 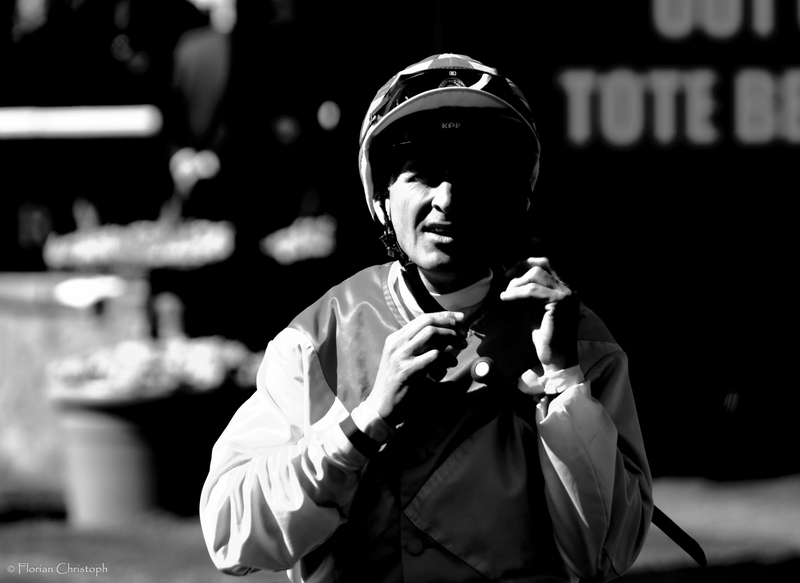 As the outsider of the field he looks overpriced with conditions to suit.